Think back to a typical day when you were at school. Specifically, think back to the first five minutes of every class – when our teachers pulled out a massive tome to mark attendance. A time consuming, clunky, and laborious process, it often became an excuse for particularly cheeky students to pull a fast one over a naive teacher by having them mark a missing student as the present, or an opportunity to cut into teaching time by dragging the process out for as long as they could. This issue, along with many others that plague education management, is now obsolete thanks to school management software. In an increasingly competitive environment, excellent school management translates directly to student success. It is no longer enough for a student to just have a dedicated teacher, or an involved parent, or a well-administered school. Effectively managing all stakeholders and resources available to parents, teachers, employees, and students lead to an educational experience that can define the next few generations of our country. Parents are increasingly involved in the nitty-gritty of their child’s schooling. School ERP system allows parents to access their child’s grades, attendance, results, and more at any time, enabling them to make educational decisions more efficiently. This empowerment extends out of school too, with features like transport tracking, homework management, and custom reports for each student. ERP solution enables teachers to share comments on specific student actions, communicate with them one on one via SMS or the inbuilt messaging system, and share news and information relevant to students, resulting in the kind of personalised attention to a student that is key to their success. It’s no longer a one size fits all education plan! Teachers, students, and parents alike are able to track progress for multiple courses and use their in-class and after-class time more efficiently with features like task assignment and library management. Fuss-free examinations across levels and school boards are made possible using Fedena’s inbuilt tools. This end to end tracking ensures that no child is left behind at any stage of the school year. Read more: Why Does Your Institute Need An Attendance Management System? 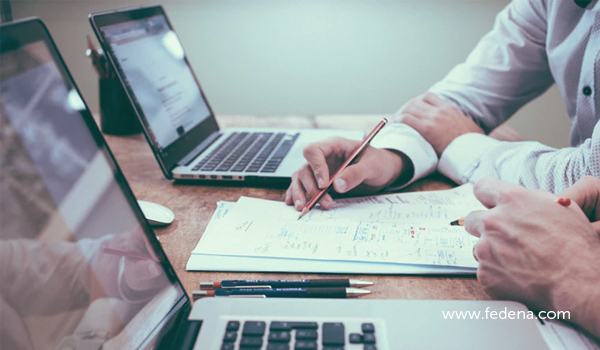 With school management system the focus where it should be – the student, not inefficient and time-consuming paperwork. Eliminate the need for easily mismanaged and expensive school fee reminders. Instead, use Fedena’s powerful engine that automates a cost-effective fee collection process segmented according to fee classification. Parents also benefit since this school management software allows them to pay fees online and on the go. 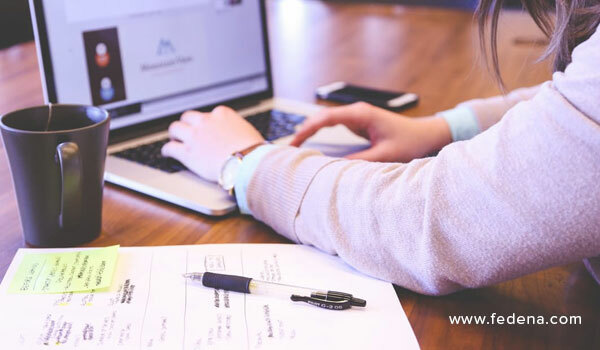 From admission processes that power the creation of an incoming class that is the best fit for your school, to at a glance access to employee details, and their attendance and leave status, to having access to across the board student records at the click of a button, school administration is markedly more organised with Fedena. Experienced educators know that a strong administration results in a school that runs smoothly – creating an optimum learning environment for the student. 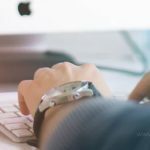 It isn’t enough for a school management software to merely provide the very basic of features needed for efficient functioning. Why stop there when you can go above and beyond? 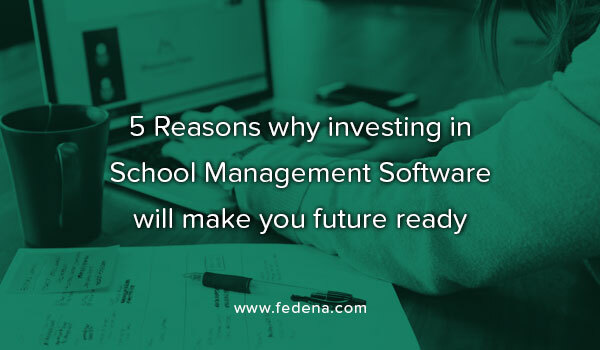 School management is a constantly evolving field, which is why the basic source code of Fedena is open source – customize the software to your school’s need with plugins and modules. It is future ready enabling you to make the most of schooling.